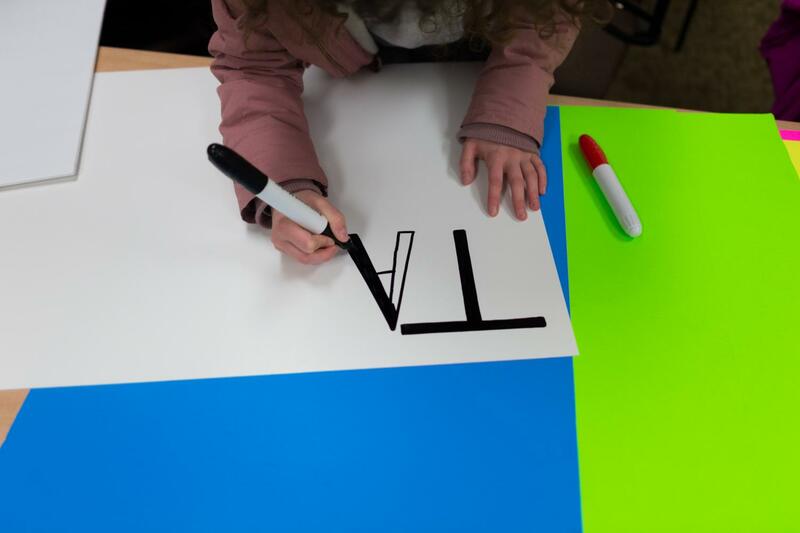  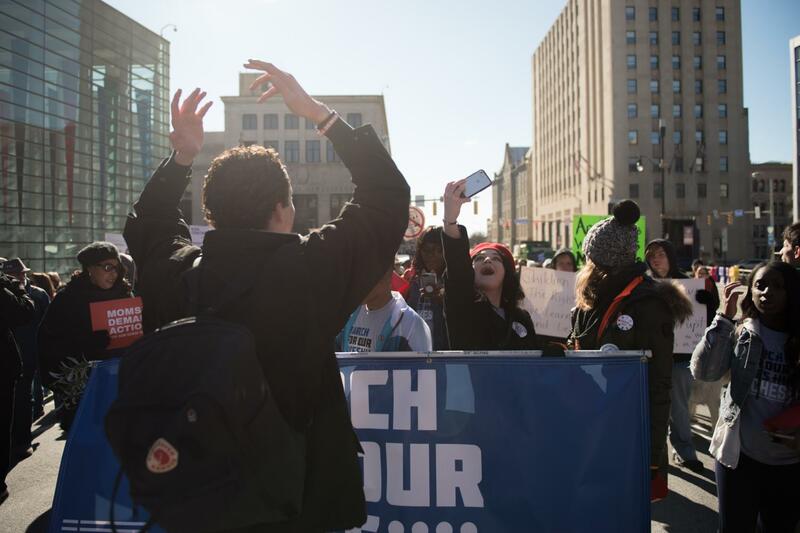 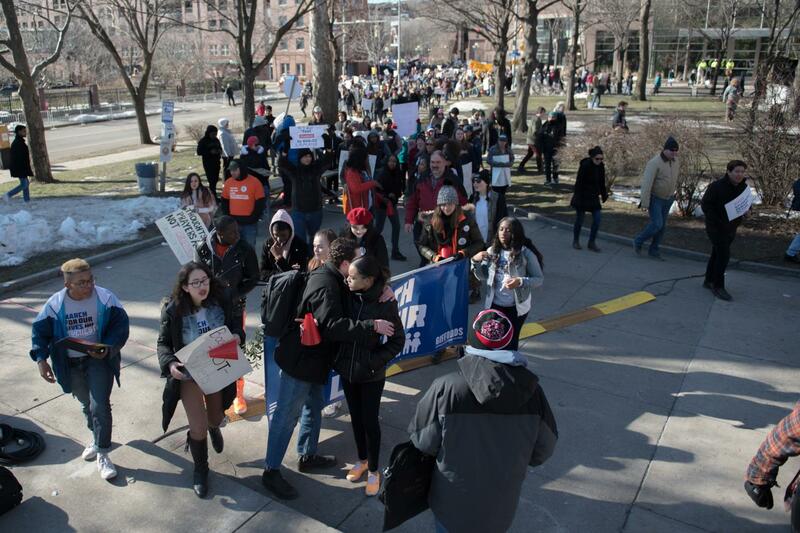 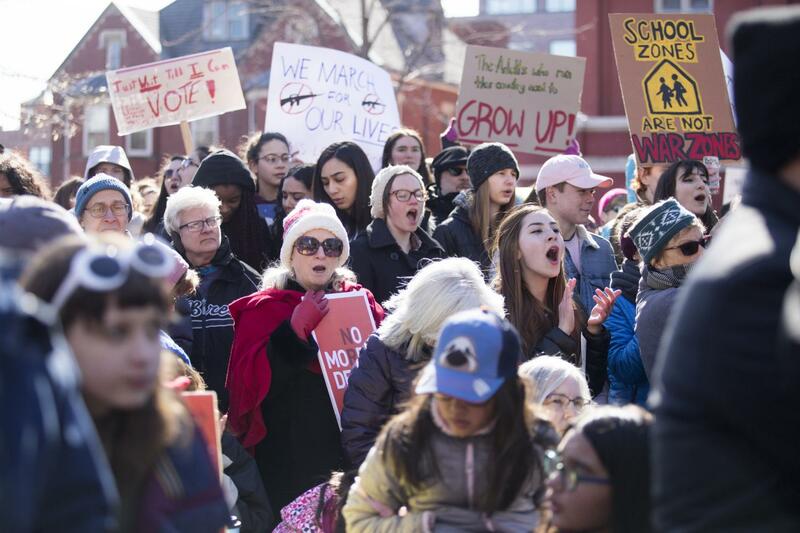 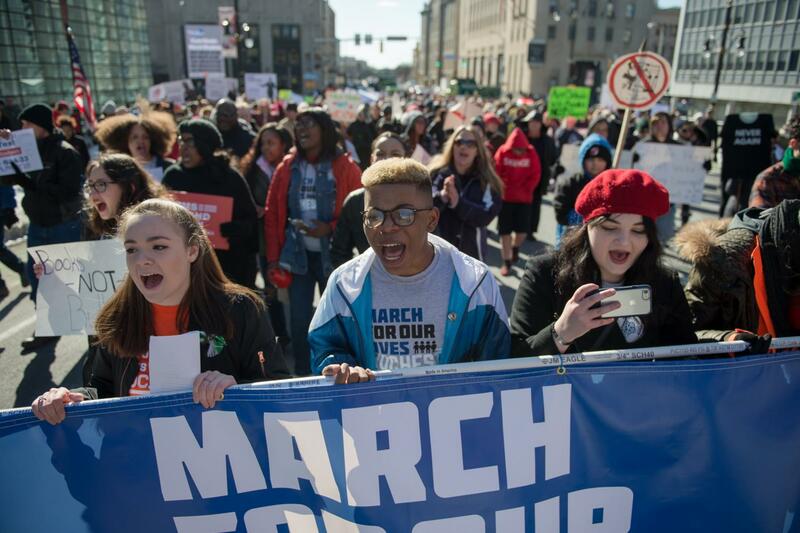 On March 24, the March for Our Lives took over Washington Square Park in Rochester, alongside hundreds of other marches across the world and the main march in Washington, D.C. 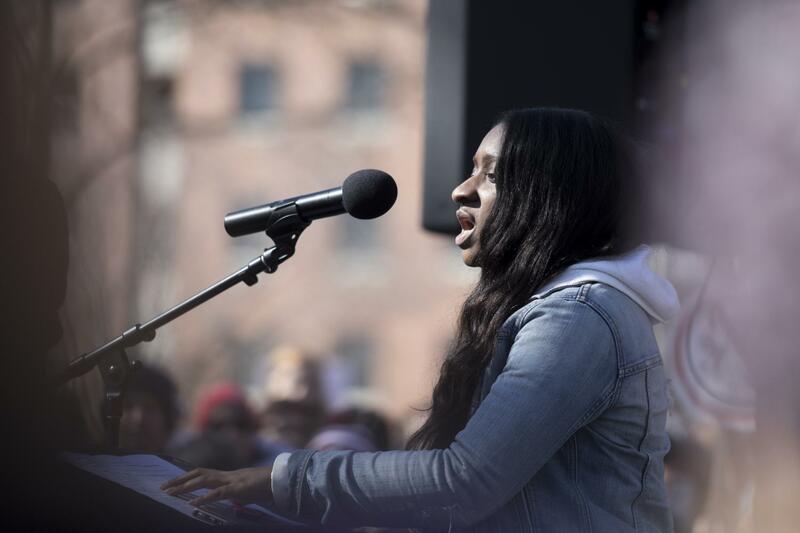 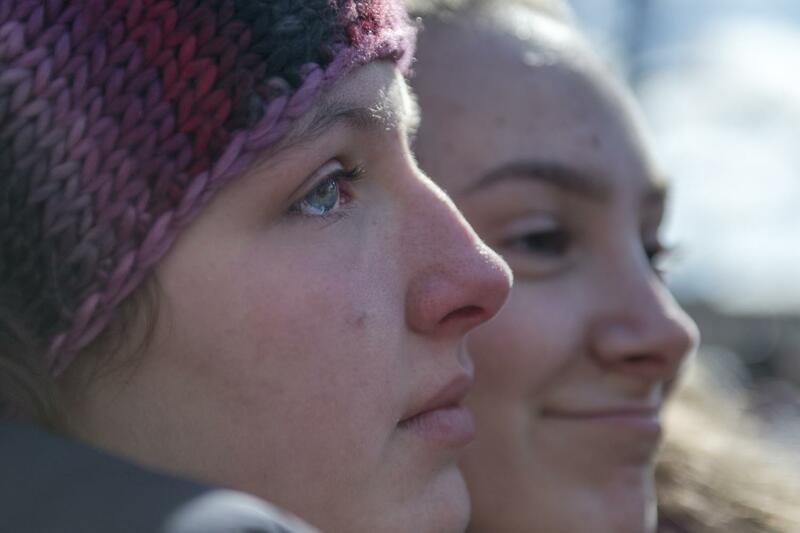 In response to the school shooting in Parkland, Florida that killed 17 students, an estimated 5,000 people gathered in support of gun reform and in solidarity for those affected by gun violence. 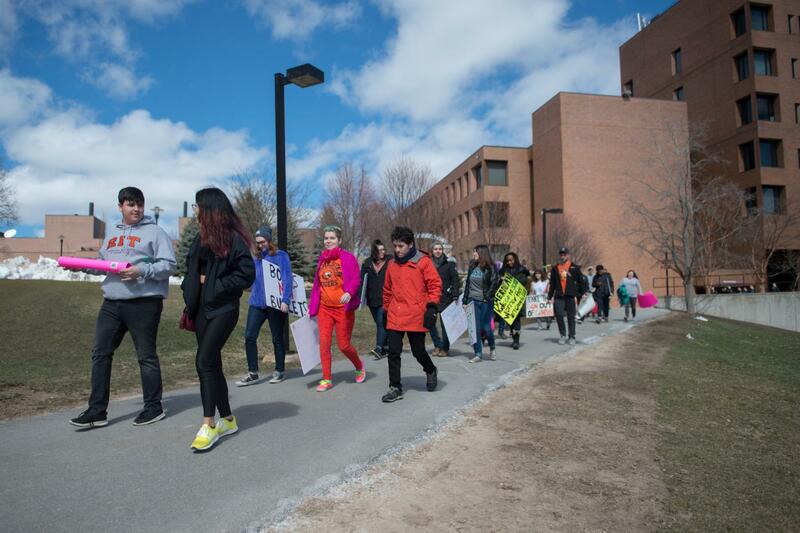 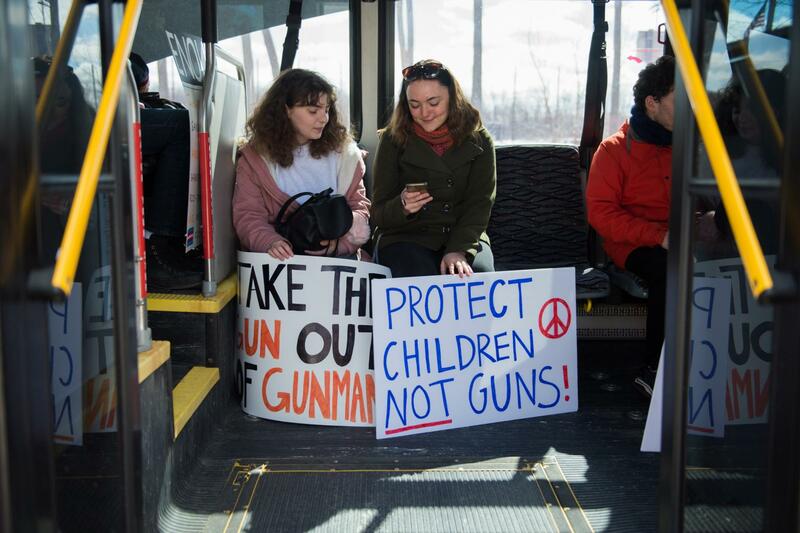 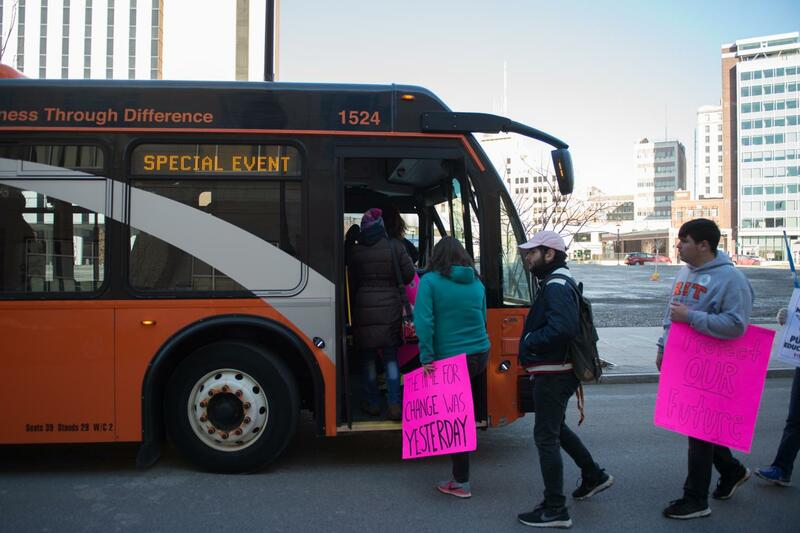 Student Government encouraged RIT students to attend and provided a free bus directly to the march.